Set within walking distance from Galata tower and Istiklal Street, Ayramin Hotel is located in Beyoglu. This hotel offers modern rooms equipped with air conditioning, flat-screen satellite TVs with hot&cold open buffet breakfast at the Ayramin Roof terrace.Best City view and 7/24 hours you can use terrace for drinks. All rooms, stylish bathrooms with hairdryer, shower and ironing facilities. .Some rooms have city views. Süperior Room with Hammam feature living room with sofas and dining areas.Connected Rooms with private balcony. Istanbul’s trendy Istiklal Street is just 100 metres from the Ayramin Hotel. Lively Taksim Square, offering many transportation options, is just a 5-minute walk away. This rooms double or twin beds.10/12 square meters.Front side of the hotel other building face view.Not any special view.But sure have big windows. Small Modern type of bathroom with shower. * Tea & coffee setup with an electric kettle. The Ayramin Hotel now has Süperior Double Room with Türkish Bathroom designed in a refined New style with an artist’s touch and finished with high-quality all-natural materials.This rooms in have 1 Double bed with seating area with group.1 private small bathroom with shower and one more Private Türkish Bathroom(Hammam) Private Turkish bath with electric heated traditional Marmara marble floor. sheers and light-blocking curtains on the two windows and behind of building views. Tastefully decorated with high-quality all-natural materials, this triple room with sofa bed, a private bathroom with shower and another private bathroom with a Turkish bath. 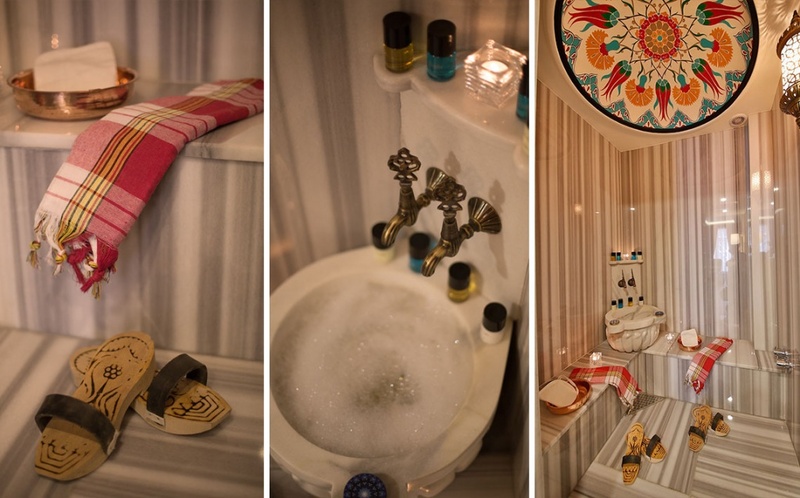 The room has heated traditional Marmara marble floor. This non-smoking room also offers a minibar, LCD TV, safety deposit box, complimentary coffee and tea maker and a bottle of water. This open-plan room consists of 1 room with 2 King Double beds,Private Kitcheen sheers and light blocking curtains. Connection Family Room -2 Bathrooms designed in a refined style with an artist’s touch and finished with high-quality all-natural materials. This room consists,2 bedrooms with 2 King Double beds or 1 King Double and 2 Twin beds ,2 bathrooms with showers. 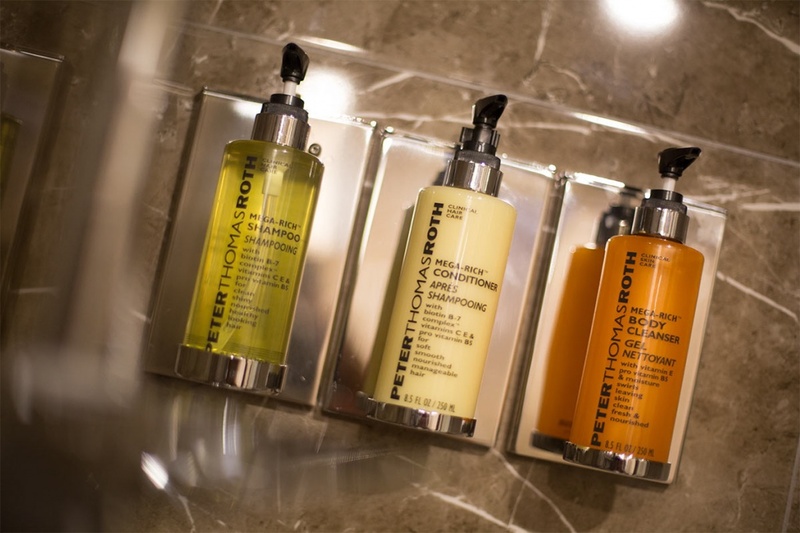 All rooms have a Private Shower with Bathroom and "Peter Thomas Roth" special care products. All windows have light-blocking curtains. Greetings from Istanbul at Taksim Ayramin Hotel.Always Plesure!! 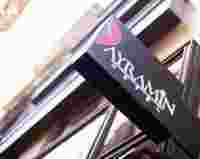 *FREE 1 WAY SAW OR ISL AIRPORT TRANSFER FOR min. 7 NIGHTS ROOM RESERVATIONS (guest can use for Arrive or Departure Day)These rates are valid for 2018 & 2019. On check-in date, if you agree to pay in cash, you can get additional %10 discount. Ayramin Hotel reserves the right to change these rates at any time without prior notice.